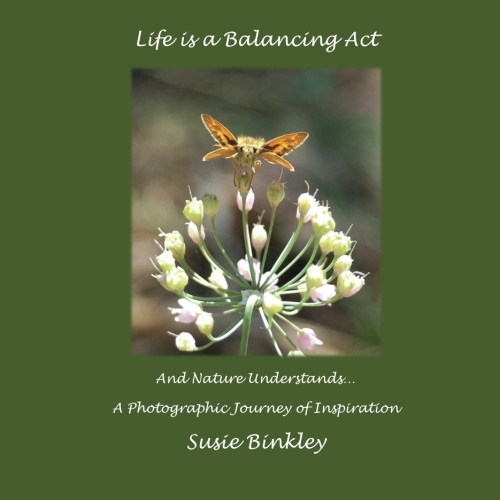 I love to take my inspiration from nature, from the natural wisdom that all sorts of funky little living things seem to have. They just live their lives, with a natural ease that lets them go for it. In the countless flowers I’ve photographed I’ve never seen a blossom seem to hesitate, second guess itself, or stay closed forever for fear of the big bad world. Instead, they gently, confidently unfurl themselves for all to behold. No fears, just an air of poise and coolness, like they know that this is what they’re supposed to do. 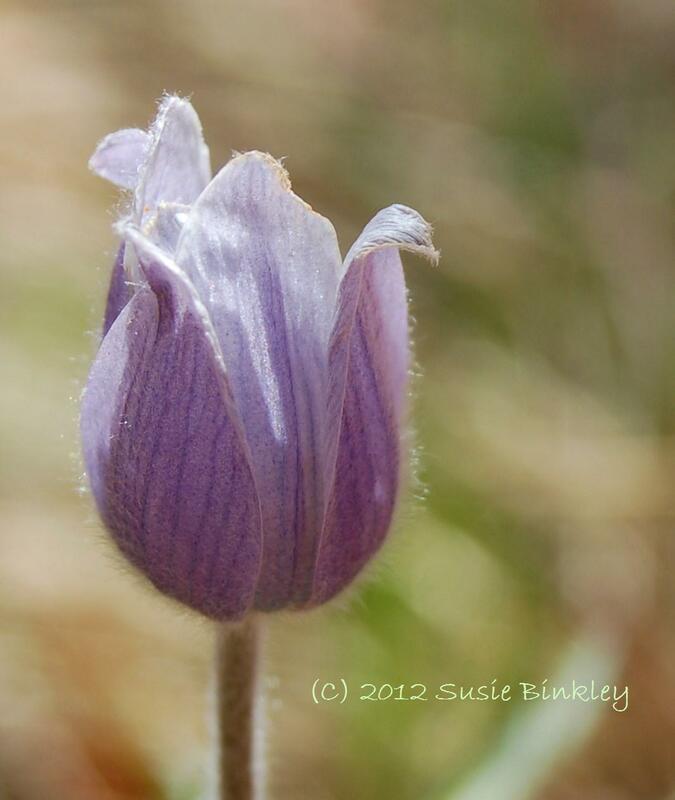 I blogged the other day about the sweet sensation of anticipation in buds, and in writing this I guess I’m continuing that train of thought to the courage of flowers. This blog is a new act of courage for me. I’m learning the ropes and putting my feelers out. 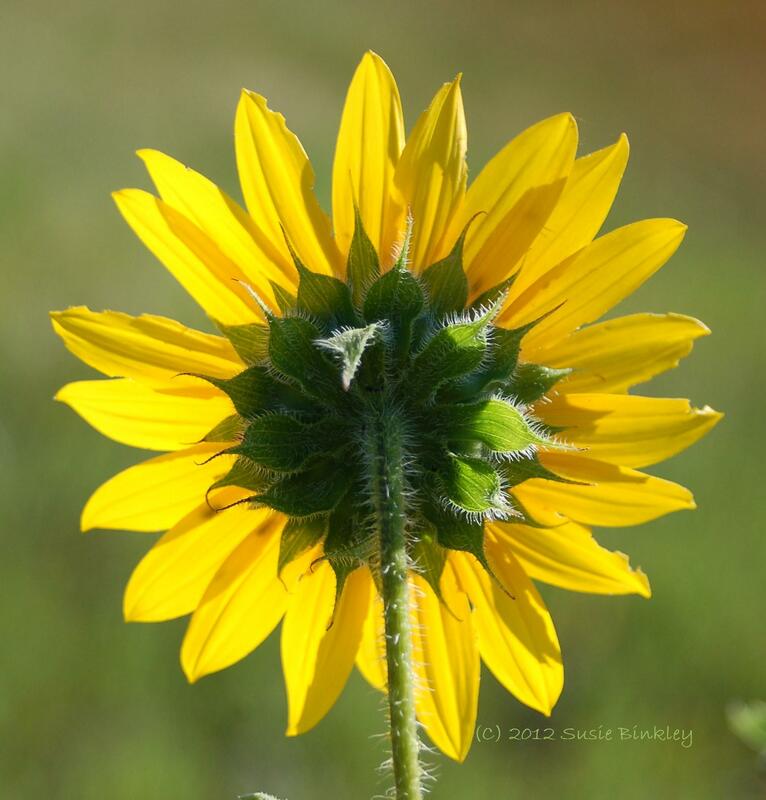 I’m offering my tidbits of insight and beauty I see in nature. I’m offering up my heart. In life it can be so easy for us to feel like we want to stay closed up. “Playing it safe” is a game that’s addictively popular in our culture. Times get tough, sometimes we get burned, we know what it feels like to lose or get hurt, and before you know it, we’ve closed up. The funny thing is, that’s what makes this little amethyst-colored gem of beauty my perfect analogy for this post. 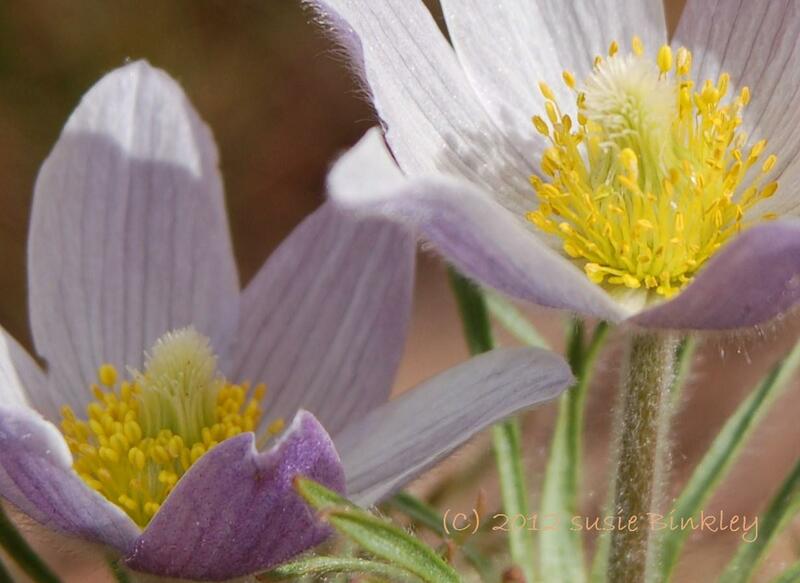 The pasque flower opens in shady conditions but closes up tight in bright sunlight. It seems to share that fear of the spotlight that many of us have- that fear of opening ourselves up to being vulnerable. 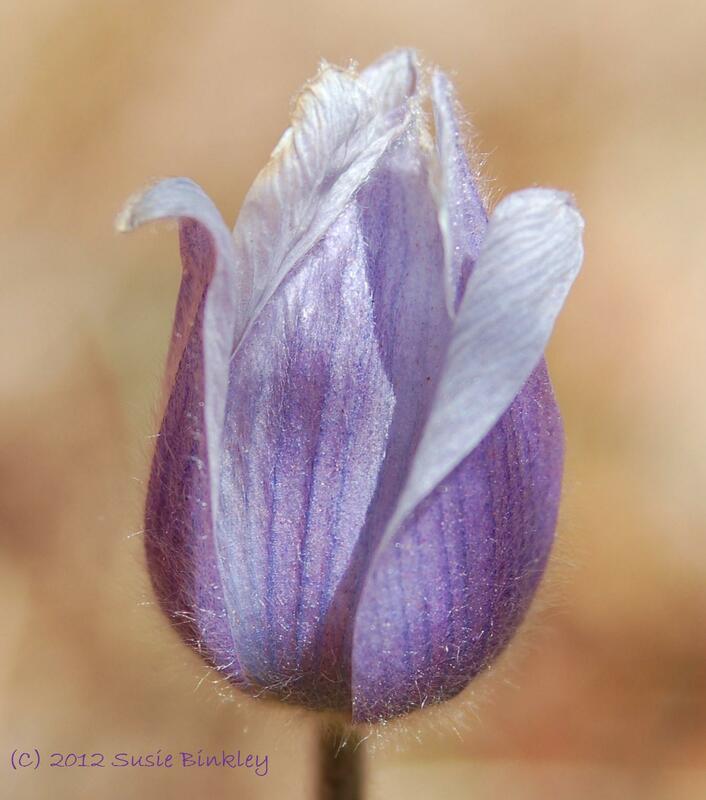 Now I suppose I could look at this lovely lavender life-form and think to myself, see, even in nature there are shy things that keep themselves hidden from the world. Yes, I know flowers can’t talk, but nonetheless I can relate to this fuzzy beauty. 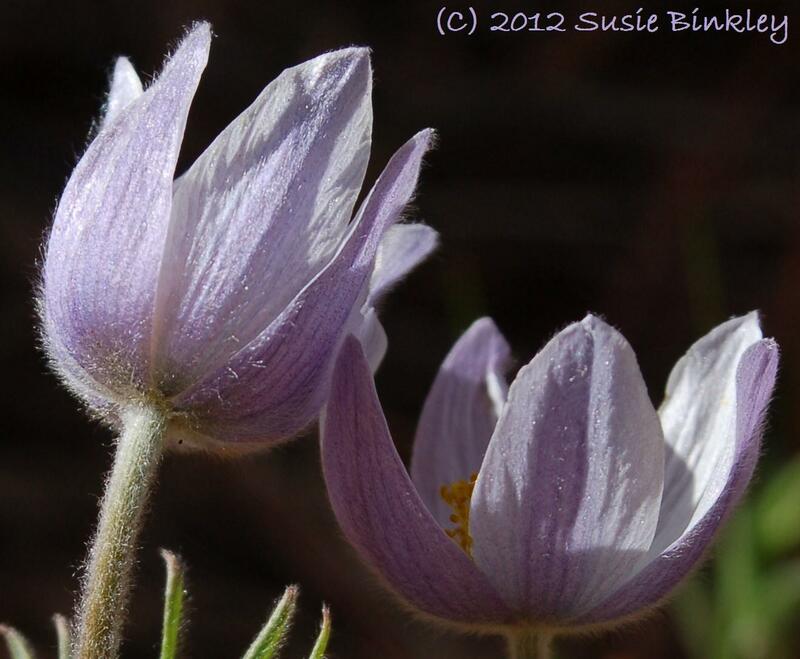 Being something of an introvert myself, the pasque flower feels like a kindred spirit. It does take courage to open up, and it also takes timing. It’s not the timing you set by some rigid schedule that you demand. 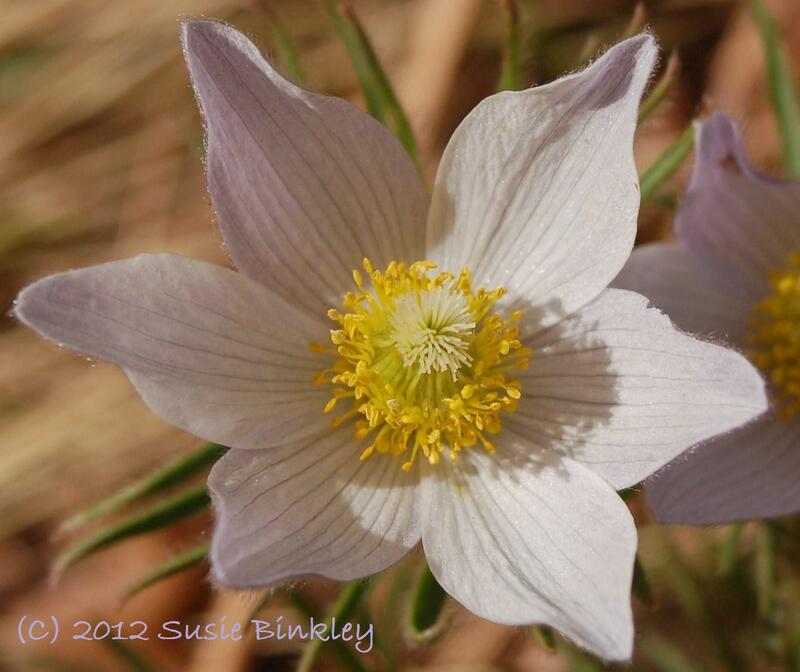 For the pasque flower cannot demand when the sun rises and sets, nor can it demand the clouds come because it feels like being open. No, it’s at the whim and mercy of Mother Nature like the rest of us. 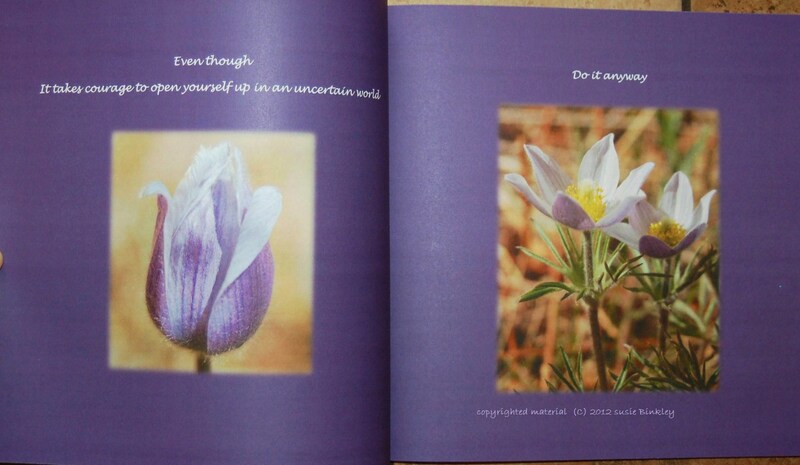 So here I blog, sharing words and pictures when the timing is right, and when I’m being true to myself.